At the 2009 Dressage at Waterloo—Spring Classic, Zandola became Reserve Champion of the Training Level. 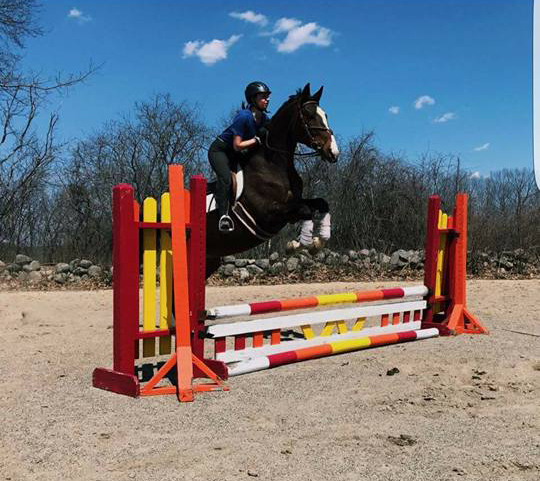 She competed in three Training Level tests and two First Level tests, with scores ranging from 64.0 to 67.7. 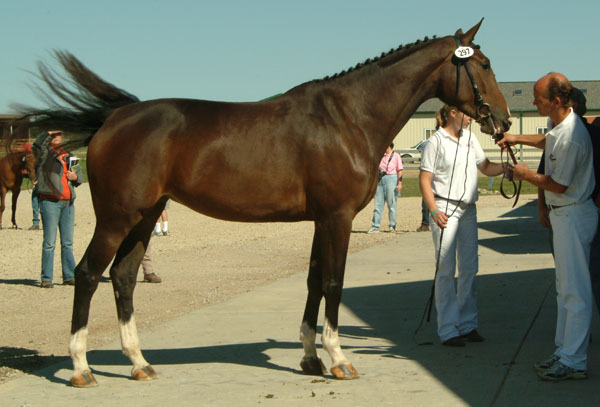 At the 2008 Dressage at Waterloo--Spring Classic - Zandola entered five Training Level Tests. Her scores averaged in the mid 60's with one score of 72. She received 7's and 8's on her gaits. 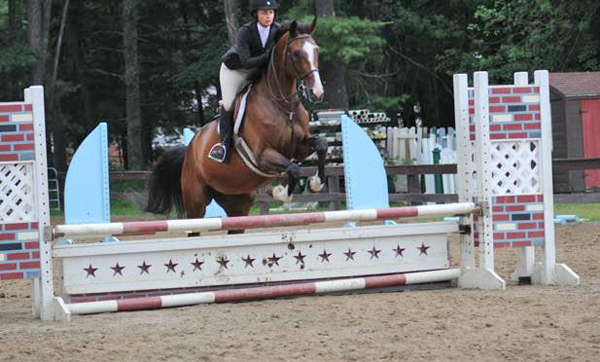 The judges commented, "fluid movement; big moving mare; very elastic horse." Zandola is refining some of her First Level skills and learning some Second level movements. 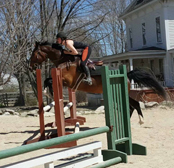 She is working on counter canter and shoulder in. She will be competing at First Level this year, and moving to the Second Level toward the end of summer. Zandola’s sire PRESTIGE VDL is a stallion with expression, power and scope. Prestige was champion of his stallion test in Sweden with the following scores for basic gaits: 8 walk, 8 trot, 10 canter. In 2004 he was champion of the KWPN Stallion Competition at 3rd level and then moved to Edward Gal for FEI Training. His foals have a good front, powerful gaits, correct conformation and move uphill with a lot of power from the hind leg with a strong canter. They are known for their beautiful exteriors, willingness to work and unrivalled temperament and character. Zandola’s dam sire is Zeoliet, by the very modern breeding stallion Ramiro Z. Zeoliet was a great success at the performance test at Ermelo with 9.2 for dressage, 9 for jumping under saddle and 9.5 for free jumping. Zeoliet has been successful in the National Stallion Competition and he went extraordinarily well in ZZ dressage. Zeoliet was high on the dressage index, but also on the jumping index. 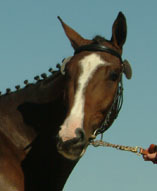 In 1995 Zeoliet was 12th place at the World Breeding Ranking for Showjumping sires. 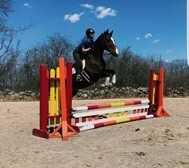 We are working with Zandola in free jumping and under saddle. 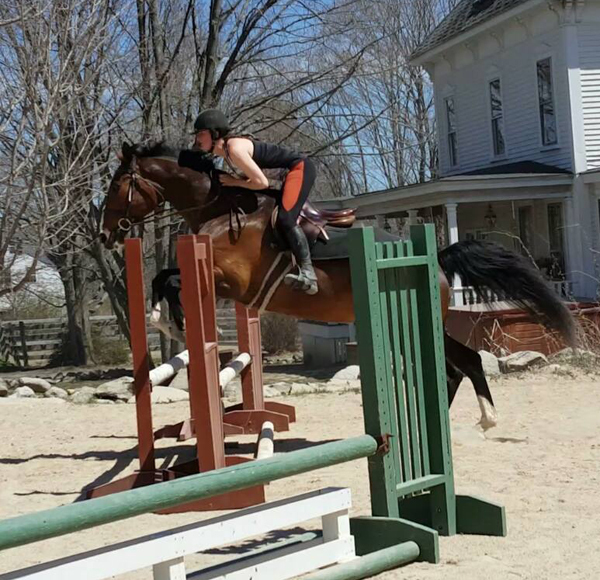 She is very comfortable with jumping. 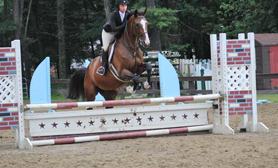 One of her siblings was the Reserve Champion of 7/8 year old Young Jumpers in Canada.